Calbee’s potato crisps are a perennial favorite and come in a variety of flavors. But sometimes you want your crunåchy treats with a bit more punch. You could grab the lightly-salted variety and travel to Shizuoka for fresh wasabi, but who has that kind of time? Calbee has decided to save you the trip by infusing the root themselves. 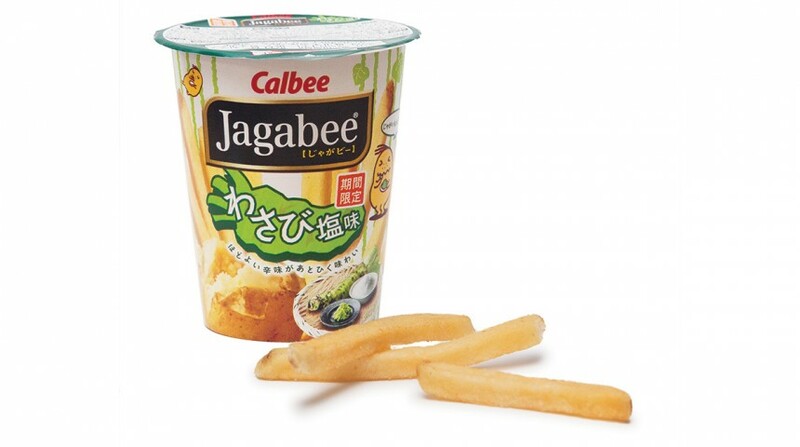 Flavorful yet not too spicy, Wasabi-Shio Jagabee is just the afternoon snack you need to snap back to life.